Michael graduated Summa Cume Laude from UCF in 2001 with his undergraduate degree in Health Sciences and then with his Master’s in Science in Physical Therapy in 2002. Shortly after graduating from UCF, Michael also received CSCS (Certified Strength and Conditioning Specialist) as recognized by the National Strength and Conditioning Association. This certification is focused on rehabilitation and performance training for athletes of all ages and abilities. In 2012 Michael completed the COMT (Certified Orthopedic Manual Therapists) certification after working on advanced manual therapy training for two and a half years. This certification is one of advanced training in the area of mobilization of joints, nerves, and other soft tissues. Additional training for SASTM (Sound Assisted Soft Tissue Mobilization) was also performed in 2014. Michael prides himself on providing hands-on treatment to most of his patients. In 2014 Michael also received advanced training in the area of Parkinson’s Disease in the treatment known as LSVT BIG. This treatment is targeted in helping patients with PD maintain their function and normal movement patterns for as long as posible. Michael is one of the founding partners of Physical Therapy Specialists which was founded in 2005. 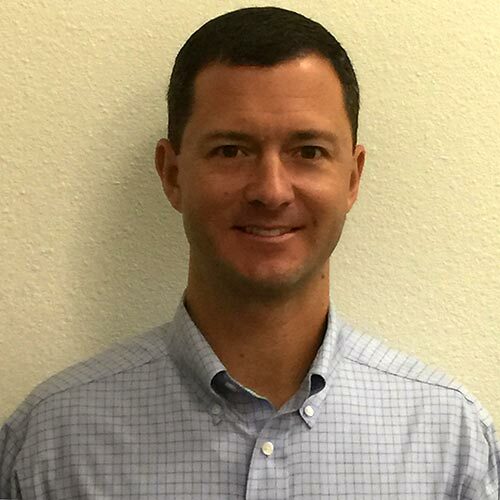 Michael now has more than 12 years of clinical experience with most of all that time being in outpatient rehabilitation and PTS has grown to four locations in Central Florida. Michael has treated conditions ranging from chronic neck and low back pain, post-operative conditions, total joint replacements, vestibular dysfunction, Multiple Sclerosis, Parkinson’s Disease, Stroke, and everything in between. He prides himself on being a leader in the rehabilitation community, and had the honor of being named the Outstanding Alumni of the College of Health and Public Affairs by the University of Central Florida in 2014. This was a very distinct honor as he was nominated by his peers and faculty at UCF. In his spare time, Michael enjoys spending time with his wife and two sons. He also enjoys saltwater fishing and playing golf. Michael also continues to stay connected with UCF in his ongoing role as a Clinical Instructor for DPT students. He enjoys sharing his clinical experience with new therapists.